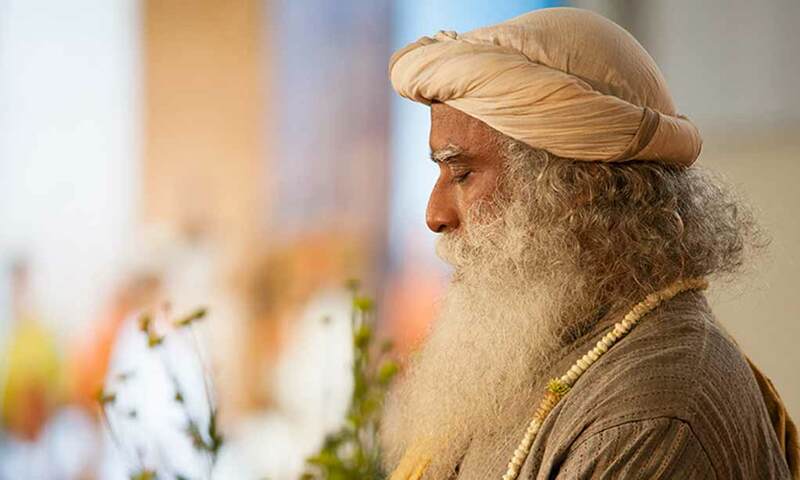 Receive Sadhguru’s quote, every day, at a time of your choosing. 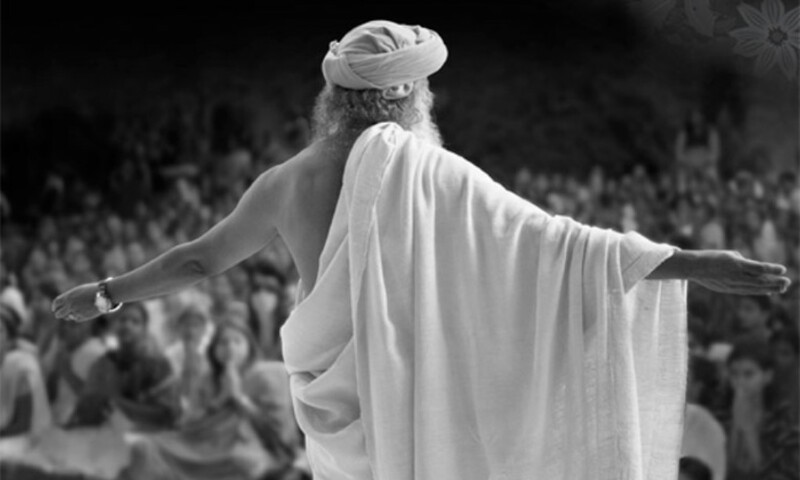 Giving a funny analogy for Jallikattu ban, Sadhguru said that it is like banning cricket for being dangerous. 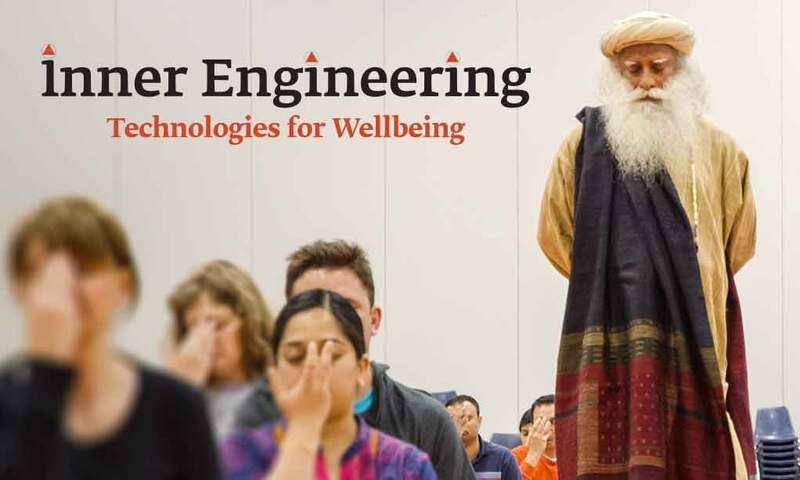 Together with its active and dedicated volunteer base, Isha Foundation's activities serve as a thriving model for human empowerment and community revitalization throughout the world. 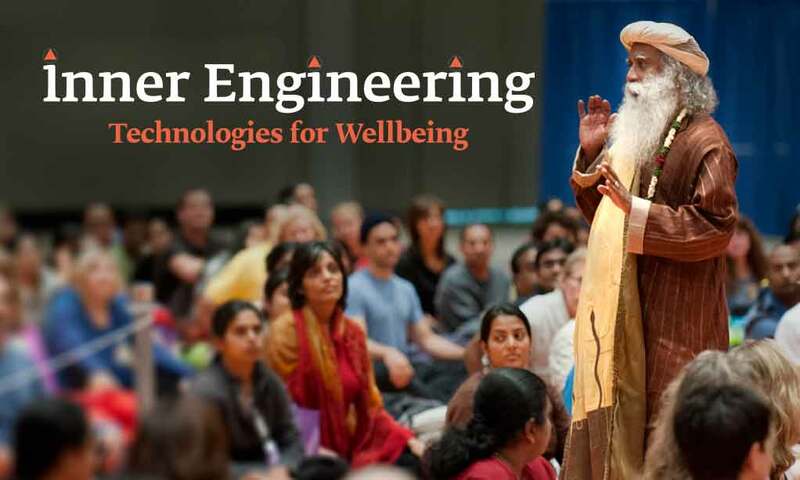 In every aspect of life, Sadhguru explains, we can be a volunteer just by living willingly. Through this willingness, life becomes full of joy and fulfilment. In the first article “Why Spiritual Infrastructure? 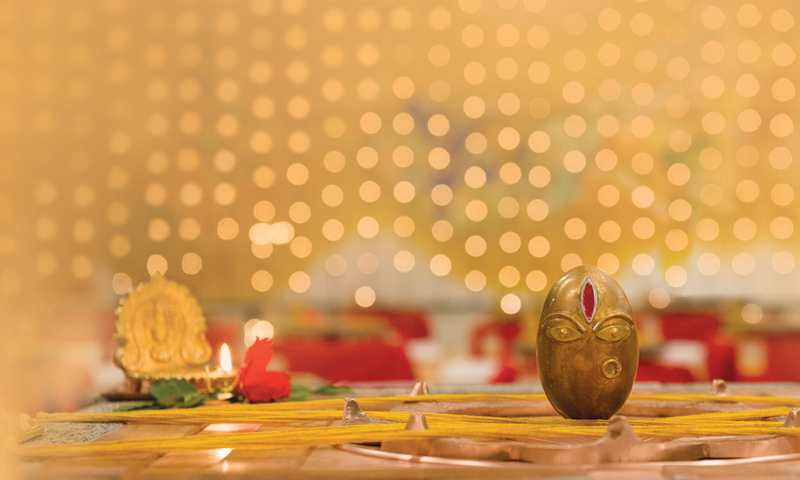 Read the follow-up article, "Why Spiritual Infrastructure?